WorldAutoSteel (WAS) has been running the ‘Steelyourworld’ campaign to highlight the benefits of Advanced High-Strength Steel (AHSS) as an automotive material since September 2017. Part three of the WAS campaign, entitled ‘Steelyourfuture’, focuses on future mobility. 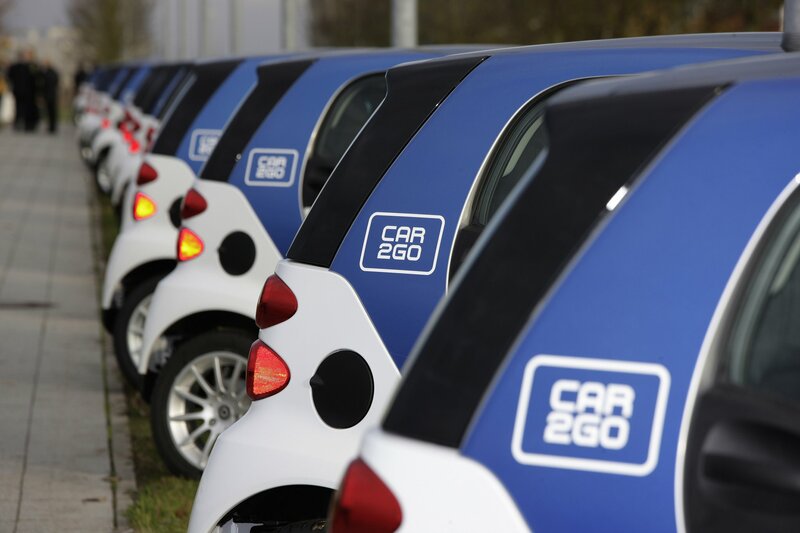 The automobile industry is undergoing dramatic changes, including the rapid expansion of autonomous cars and stronger environmental regulations. 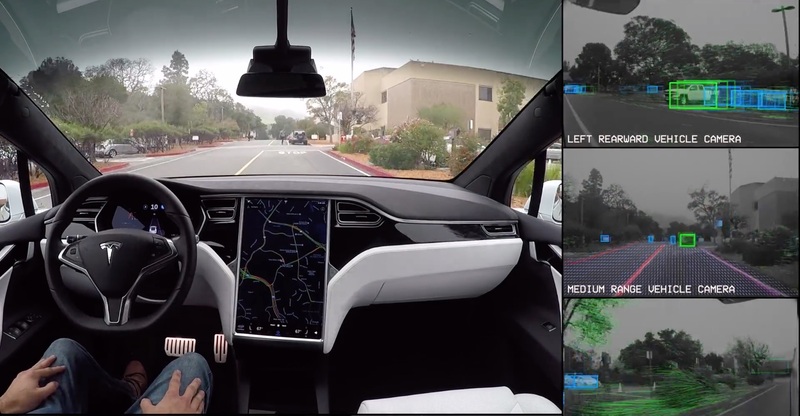 Automakers are jumping into the autonomous driving market with the rise of ride sharing services, such as Uber and Didi, and vehicle ownership quickly becoming an option rather than mandatory. Additionally, with regulations on emissions continuing to tighten, automakers are viewing fuel efficiency and reducing emissions as priority mandates for future sustainability. These shifts in the auto industry are also driving other changes, such as how manufacturers are designing vehicles. The key value proposition of autonomous vehicles is to be ‘user-friendly’, compared with traditional ‘driver-friendly’ vehicles. While the main function of automobiles as a transportation mode has not changed, the concept of how to offer a convenience-oriented experience to the automobile user is undergoing remarkable innovation. In this context, steel will factor crucial as the primary material of the next generation of automotive. As future user-oriented automotive will require more battery power, automakers will need to identify a method to implement more batteries in their vehicles. The issue, however, facing automakers is battery capacity improvement is limited. The more batteries, the heavier the car. As example, electric cars are much heavier than gasoline or diesel cars because of the weight of batteries. To address this, automakers are investing in solutions to increase battery capacity while maintaining a low vehicle weight. Lower vehicle weights are also mandated by new environmental regulations as lighter cars lead to lower fuel consumption. In order to reduce fuel consumption through technological developments, automobile manufacturers are suggesting to reduce the weight of the car’s body, while still ensuring safety, through utilization of special materials. Material production, in specific, will be increasingly fundamental as the ideal method for maximizing lightness, with alternative materials such as AHSS, magnesium, aluminum, and plastic anticipated to take the spotlight. As the market for autonomous cars continues to rapidly expand, automakers will require more steel than before. 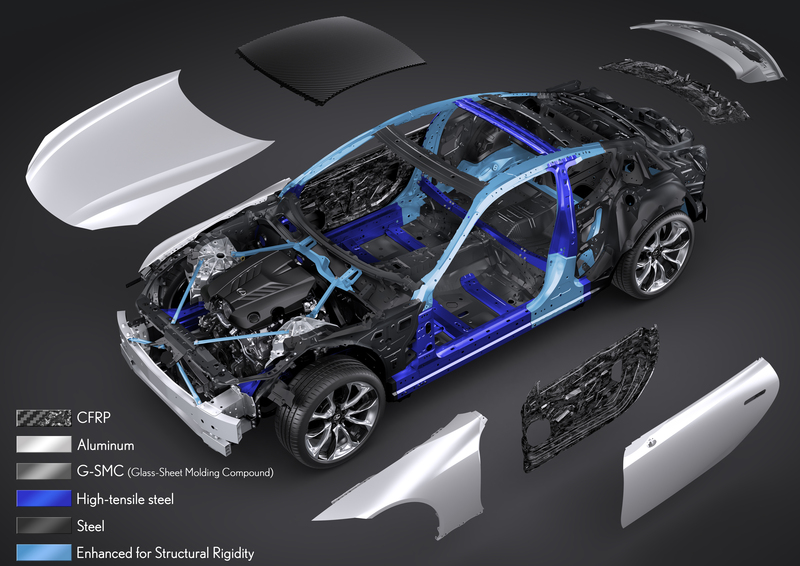 The design flexibility of steel offers diverse benefits for automakers, such as higher formability. With steel, automakers can develop more complex designs for users, and autonomous car manufacturers are able to maximize on safety and cost with steel’s inherent advantages. Going forward, it is anticipated that the development of lightweight materials centered on ultra-high-strength steel sheets will be expanded, with steel continuing to serve as the primary material for the automotive industry. 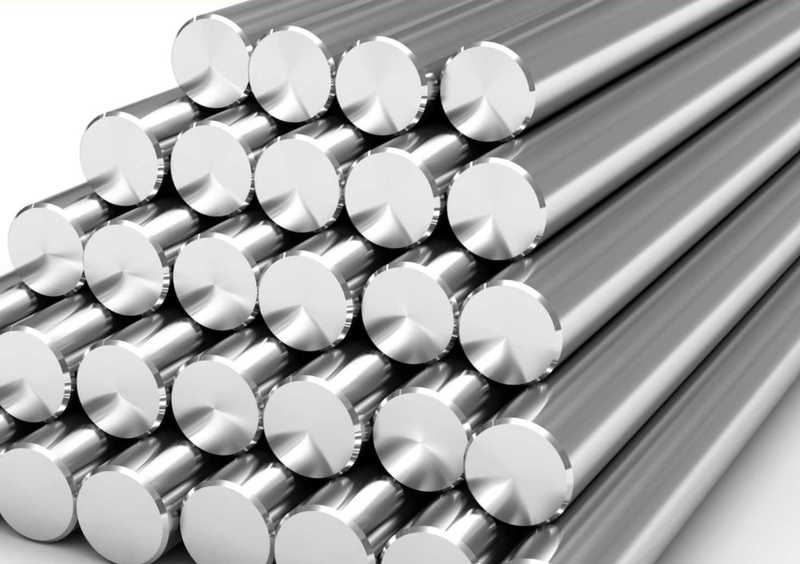 Among different steel products, Advanced High-Strength Steel (AHSS) is a complex, advanced material, with careful chemical composition and multiphase microstructures resulting from precisely controlled heating and cooling processes. 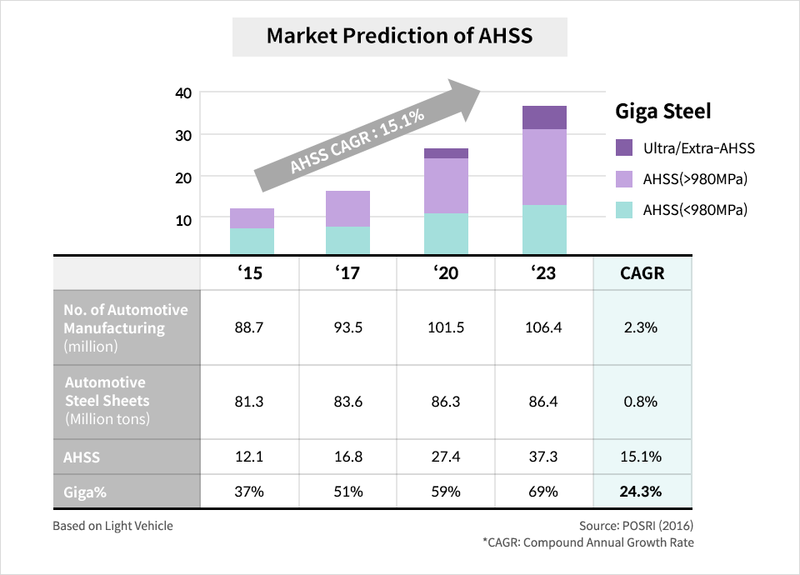 For reasons from its lighter weight to strength to design flexibility, AHSS promises to serve as a key alternative source for future vehicles. In terms of weight, AHSS is more effective than aluminum when it comes to making cars lighter. A vehicle body weight of 250 kilograms can be reduced to 218 kilograms with AHSS. In 2012, POSCO developed its own PBC-EV (POSCO Body Concept Electric Vehicle) body applied with POSCO GIGA STEEL, resulting in a 26.4% weight reduction compared to an existing body of the same size. While an AHSS sheet weighs less than a regular steel plate, it has twice the strength. In particular, GIGA STEEL received its name for its tensile strength greater than 1 GPa (Giga Pascal), meaning it can withstand more than 100 kilograms-force per square millimeter. POSCO GIGA STEEL falls within the strongest categories of steel available to auto manufacturers today. Usually applied to timber, outer plates, and reinforcement, when AHSS is applied to automobiles, the result is a vehicle body as equally lightweight as aluminum while also strong and safe. Along with the universalization of autonomous cars, further environmental regulations will raise requirements for innovative automotive design. Steel has been indispensable in the automotive industry for more than a century, and will continue to remain so as the primary material utilized for automotive vehicles in the future, as solutions like AHSS lead the way.